Grand Solmar Resort and Spa shares details about some of the best golf courses located in the greater Cabo San Lucas area. This TripAdvisor Certificate of Excellence Award winner knows this part of Mexico is the ideal setting for golf courses, as they afford picturesque views of mountains, deserts and beaches. Palmilla Golf Club. Recognized as Latin America’s first Jack Nicklaus Signature Design, this course offers 27 holes of golf and amazing views of the Baja scenery. 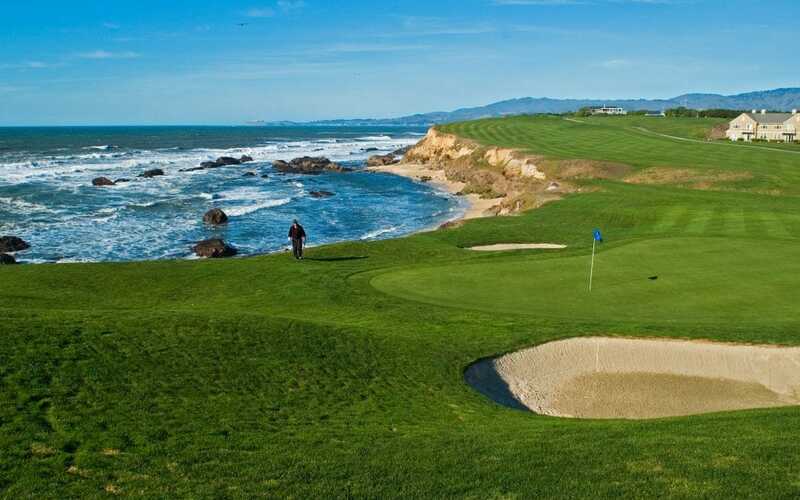 Three nine-hole courses comprise the offerings here: the Mountain course, the Arroyo course and the Ocean course. Los Cabos Golf Resort. Referred to as the Cabo San Lucas Country Club, this 18-hole course’s views are unparalleled; visitors can see local landmark, The Arch at Land’s End, while playing. Landscaping may include vivid bougainvillea and cactus blooms, while the course features Bermuda fairways. Puerto Los Cabos. There are two courses that comprise this paradise for golfers. Both the Jack Nicklaus Signature Course and the Greg Norman nine-hole course offer ocean views and challenging terrain. Club Campestre San Jose. Grand Solmar Resort and Spa explains that this 18-hole golf course is a top pick among the locals, making it a must-see for visiting golfers. Located within reach of the Sea of Cortez and the Sierra de la Laguna Mountains, this golf course offers views that don’t disappoint. Cabo Real. Designed by Robert Trent Jones, Jr. this 18-hole course affords players a world-class venue to perfect their golf stroke. Two PGA Senior Slam events have been held here and views are breathtaking.